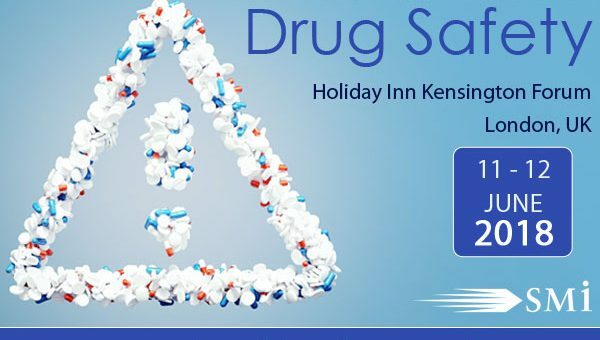 SMi’s 5th Drug Safety conference will take place at the Holiday Inn, Kensington Forum, London, between the 11th – 13th June 2018. Our global panel of speakers will strengthen knowledge in key topics such as: the future of clinical trial regulations, pharmacovigilance stakeholder management, risk minimisation, the new Eudravigilence system, new legislations, the impact of Brexit and more! With 17 thought-provoking presentations, 1 panel session and 1 hands on interactive workshop from leading pharmaceutical and regulatory companies, hear from MHRA, Takeda, Sanofi, Pfizer, Lygature, Novo Nordisk, Amgen and more! 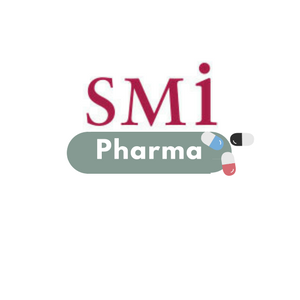 SMi keep networking at the forefront when it comes to our attendees. Expand your community, benefit from the right people and develop your career at the 5th conference. With over 8 hours of dedicated to networking, this conference provides the perfect platform to build strategic partnerships and secure future collaborations.